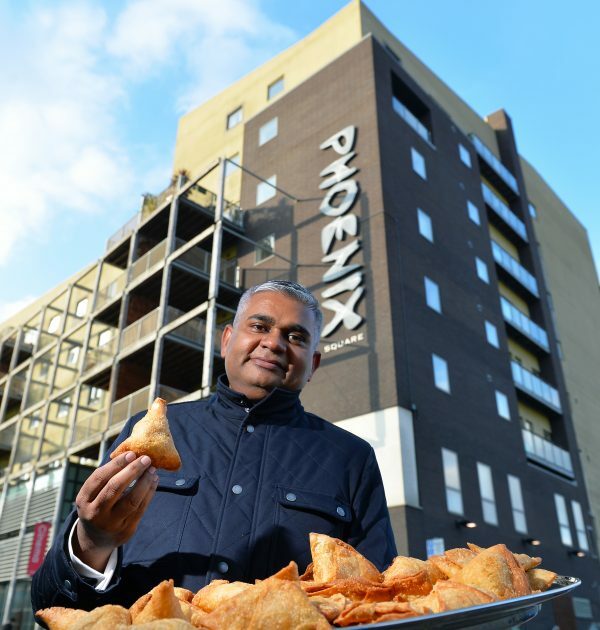 Brought to you by the Leicester Curry Awards, National Samosa Week has been launched with the aim to encourage everyone to try, taste and enjoy these savoury bundles of joy. The more-ish dish can be found on curry menus all over the UK if not the world and have garnered an immense amount of popularity. The aim of the week-long event is to use it to draw attention to the rich culture and food heritage of South Asia.